Memphis rapper Moneybagg Yo and J. Cole double up for an authorized weekend banger. The duo have traded memorable bars on their new “Say Na” collaboration. 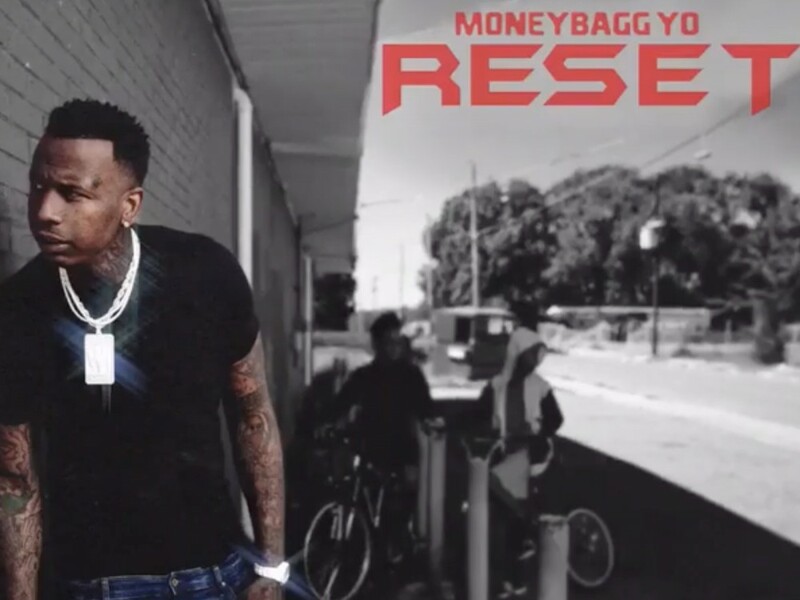 Contemporary f the discharge Moneybagg’s Reset album, Yo and Cole lyrically flex their chemistry.